Take a look at the latest hotels to be added to the TFE Hotels portfolio. Part of a mixed-use commercial, retail and dining precinct in Fremantle’s stylish West End, opposite the cruise ship terminal, on the Woolstores Shopping Centre site at 28 Cantonment Street. 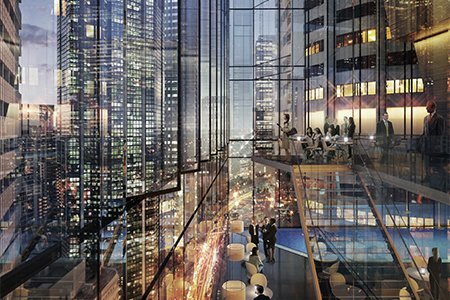 It will have panoramic views, with the hotel on levels 8-11 of the 11-storeys. Guests will enter the lobby at the ground floor and will enjoy a pool, gym, 235 square metres of meeting space and an on-site car park. This will be TFE Hotels’ first Fremantle hotel, after Adina signed an operating agreement with owners Silverleaf Investments, a Fremantle-based private property investment company established in 1989. Fremantle is a great tourist attraction, just 19km from Perth’s CBD. The hotel will comprise 141 rooms, consisting of 60 studios, 73 one-bedroom and eight two-bedroom apartments. 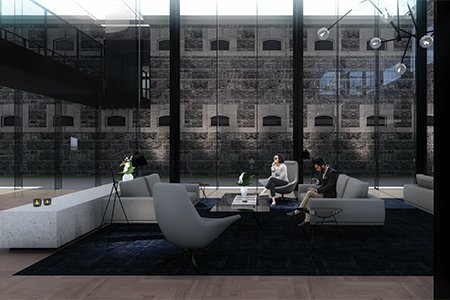 Australia’s historic Pentridge Prison site will become one of Australia’s most iconic accommodation and lifestyle precincts, with Shayher Group developing the site with TFE Hotels to operate an Adina Apartment Hotel. The 120-apartment hotel, just 8km from Melbourne CBD in Coburg, aims to seamlessly blend contemporary architectural design with the property’s distinct and remarkable heritage. Cox Architecture is renowned for its work on delicate heritage projects including Hepburn Spa. The hotel will offer guests the chance to stay in a historic converted prison cell. The new building next to the heritage buildings will provide a further nine levels of hotel accommodation, a level for communal facilities and six levels of residential apartments. A stunning new hotel in Sydney’s second biggest and fastest growing business and commercial district, Macquarie Park at North Ryde, for owner STARIN, a Sydney-based boutique fund manager that actively engages in prime commercial property of hotels and serviced apartments. STARIN’s flagship project will deliver design excellence and commercial returns, fulfilling the high demand for accommodation from businesses in Macquarie Park, by being the first and tallest fully serviced apartment hotel. 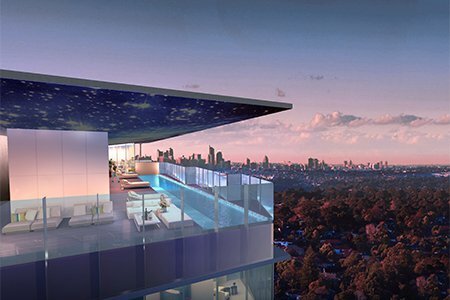 Designed by Group GSA, it will offer sweeping views of Sydney’s city skyline from its 19 storeys and includes an infinity pool, gym and bar on the top floor. It will comprise 154 hotel apartments, a ground floor reception, café and bar with an outdoor area and conferencing. Located at 280 George St, in the heart of Sydney’s financial district, planning is currently underway for a 175 room hotel. The hotel will be conveniently positioned opposite Wynyard Railway Station and at the start of the George Street pedestrian mall which is currently under construction. TFE Hotels has announced plans to operate a beautiful new Adina Grand Apartment Hotel, Canberra in 2020. 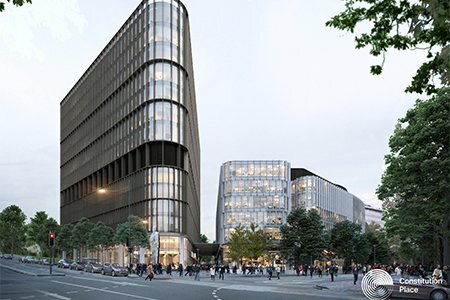 The contemporary new design hotel is part of an exciting $300 million development plan by Capital Property Group at the corner of Constitution Place and London Circuit, where two purpose-built buildings will set a new standard for the Capital in environmental design. 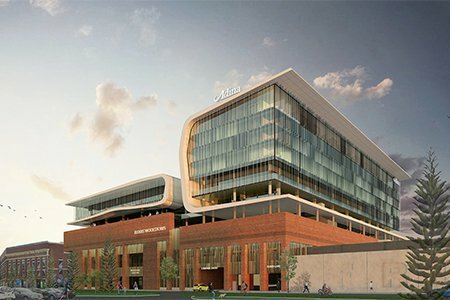 The hotel will be designed by architects Bates Smart, who designed the stunning Vibe Hotel Canberra Airport. The new 132 apartment hotel will offer 24-hour reception, room service, knowledgeable concierge service and a well-equipped gym, as well as access to a laneway with fun restaurants and retail outlets. 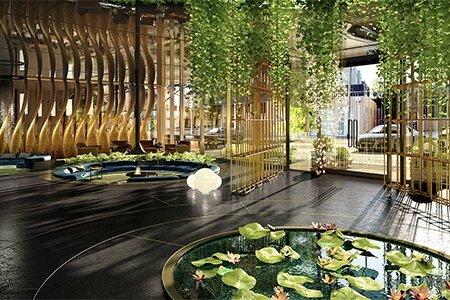 A new concept in urban luxury hotels is about to be unveiled by visionary developer Trenerry Property under the new Adina Grand Apartment Hotel brand, in a development set to become the new “hub and heart” of Melbourne’s West End. Adina Grand Apartment Hotel Melbourne West End will have a stunning design that will transform the way people enjoy apartment living, delivering memorable experiences via authentic foodie and communal adventures. Just moments from Melbourne’s centre, guests and residents will be able to design their own lifestyle, combining shopping with visits to West End’s day spa, 50-seat cinema or its nine bars and restaurants – all without leaving the precinct. The 92 hotel apartments are designed as calming and restorative urban retreats, incorporating futuristic circular design elements, stylish timber and a focus on local art. 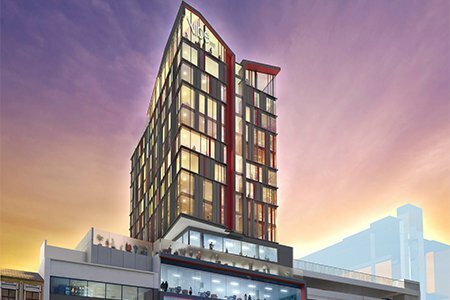 The proposed mixed-use development in the Hobart CBD in Tasmania will incorporate retail and hospitality space on the ground floor, four floors dedicated to commercial offices and ten floors comprising 120 hotel rooms and suites, with a pool, gym, restaurant and bar and conferencing space. The development is close to retail and café precincts, the historic Hobart waterfront, the State and Federal government departments and some of Hobart's largest corporate premises. It is opposite Hobart's main public and private hospitals. Adina Apartment Hotels will open a stunning new hotel that is set to become a landmark for Melbourne’s Southbank precinct, designed by Bates Smart, the architects and designers behind some of Australia’s most lauded design projects. 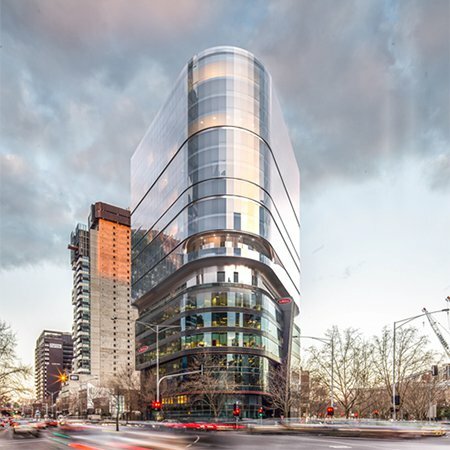 Hume Partners Property (formerly Bennelong Property) is developing the Adina Apartment Hotel Melbourne Southbank, adding 10 new floors to an existing six-storey office building. The new hotel will comprise 220 apartments using relatively new mass timber construction technology that will see the project attain new levels in sustainable design, and making it one of Australia’s tallest timber buildings. The carbon-neutral timber product (CLT) that will be used is 30% lighter than steel and concrete, resulting in lower production and transport costs, and therefore reduced carbon emissions. Bates Smart says this presents an opportunity for the creation of a new paradigm in sustainable construction. The site at 55 Southbank Boulevard is a defining new gateway for Melbourne, sitting between the CBD, vibrant St Kilda Road, and the parklands surrounding Royal Botanic Gardens.